Belarus is a small landlocked country, that is why the majority of the transportation is done either by railway or by roads. The roads are maintained in good condition and are timely repaired. Every family in Belarus has at least one car in its possession. A car is an immovable property that needs regular money investment that’s why a model of the car owned can tell a lot about its proprietor’s income. 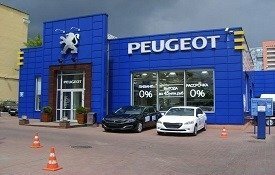 Car showrooms in Minsk are represented by all major car and motorbike constructing companies in the world. 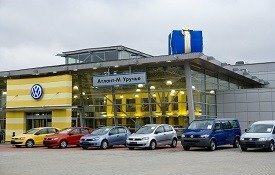 If you want to buy a new car in Minsk, visiting car showrooms is a perfect idea as attentive assistants will suggest a car that suits both your preferences and your budget. 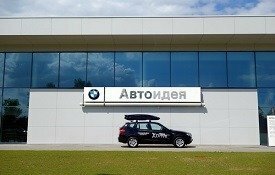 BMW showroom in Minsk is definitely for those who value style and speed and are looking for a committed friend on the road. In the majority of cases BMW owners in Belarus tend to boasts of their possession by having a certain combinations of repeated figures in the registration number of the car. 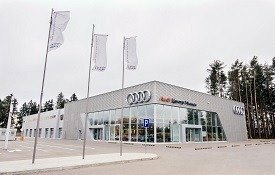 Car showrooms in Minsk have the latest models and frequently hold presentations of the recently manufactured cars. 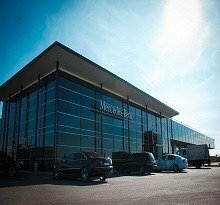 Next to Toyota showroom in Minsk — a Japanese quality surety, a Belarussian-Chinese car producer Geely is offering to buy a new locally assembled automobile. 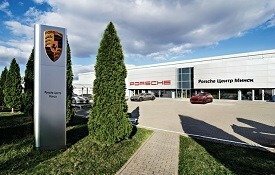 The prices for the cars in showrooms do not usually differ from country to country, so for Belarussians there´s no need in going abroad to buy a real Porsche as it can be done at their home country. In any case, the most convenient and fastest way of transportation in Belarus is by car although traffic jams are frequent especially during the rush hours. BMW, Toyota, Nissan, Geely, Volkswagen, Kia, Peugeot, Honda, Hyundai, Opel, Lada, Mazda, Subaru, Daewoo, Renault, Mercedes, Mitsubishi, Lexus, Tesla, Volvo, Harley Davidson, Infinity — these are the makes of cars most often seen on the Belarussian roads. Cars is a true obsession not only for men but for women as well. Female drivers are not a rare thing on Belarussian roads and they even manage to drive trolleybuses and trams. For most people nowadays to have a car is not a luxury but a necessity, because it’s just impossible to perform daily job and family duties on time without having a reliable and fast car.